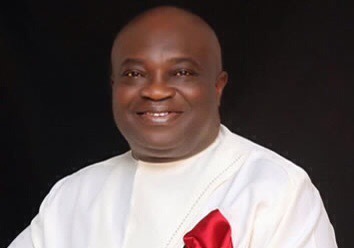 The increasing state of insecurity in Aba, Abia State, took a new dimension on Wednesday night when Vanguard newspapers reported that Governor Okezie Ikpeazu’s convoy was attacked in an encounter with armed robbers, who were robbing commuters along Aba-Owerri Road. 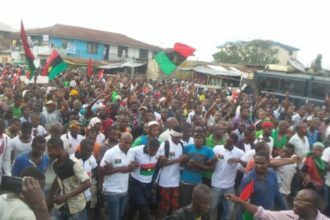 Vanguard gathered that the incident took place near Immaculate Junction along the ever busy Aba-Owerri Road, while the governor was coming back to Aba from Umuahia at 8p.m. Though no life was lost, sources said that the security details attached to the governor fired sporadic shots, which scared the robbers away. According to an eye witness report, the gunmen were robbing a suspected Lagos bound bus, when a pilot security van without siren and amber light approached the area. On sighting the security vehicle, the gunmen were said to have opened fire without knowing that it was the governor’s convoy. According to a security operative in the city, who pleaded anonymity, “the robbers did not know that it was the governor. They thought that it could be the Army or police, but when they discovered it was the governor’s convoy with its full complement of security details, they took to their heels. “I do not think it was the governor that the hoodlums wanted to attack. 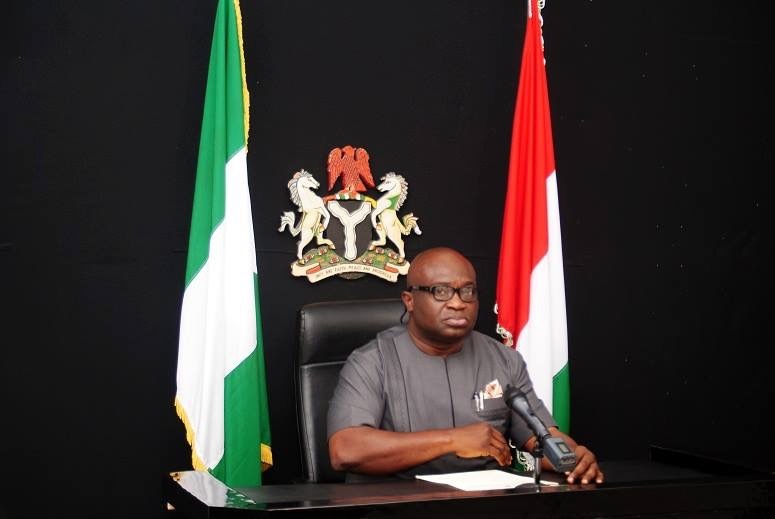 It is just that the governor’s convoy that was returning from work without the usual siren and the revolving amber light, ran into them.” Contacted, spokesman of Abia State Police Command, DSP Ezekiel Onyeke, confirmed the incident, but debunked reports that the gunmen attacked the governor’s convoy. 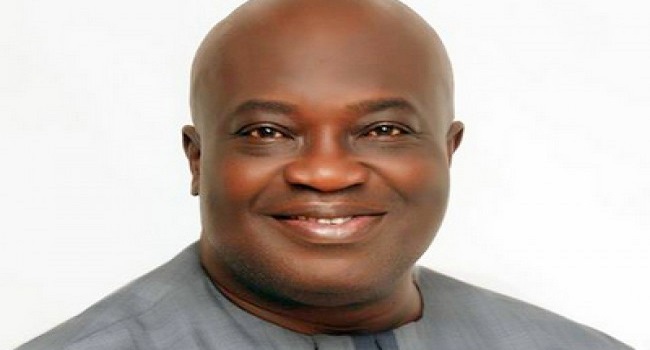 Onyeke added that he was yet to be fully briefed by the Chief Security Officer to the governor over the incident.